No other dance appeals to the imagination like the Tango: it is sensual, exciting and challenging and at the same time soft and flowing. In this dance both male and female qualities are strongly represented. Both male and female and their interaction are expressed in Tango, entirely equivalent. 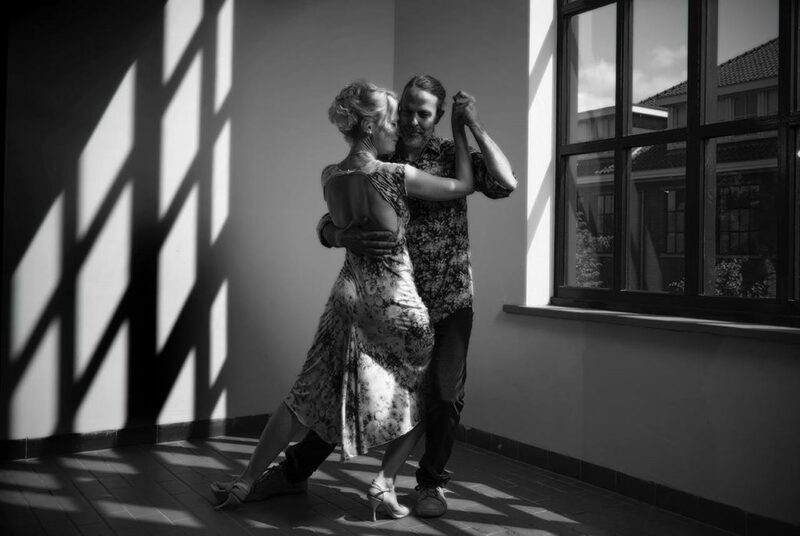 The secret of the Tango can only be known by first going inside and connecting us with ourselves and our intention. 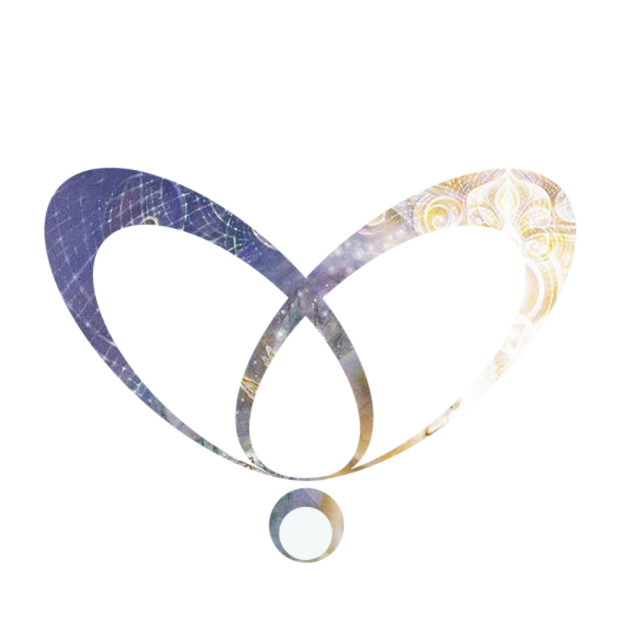 From that connection we can, through our hearts, connect with our partner. This creates a creative interaction in which giving and receiving flow into one another. You can dance the Tango with a partner, but also within yourself with your own masculine and feminine qualities, and also with life and with the world around you. What you can research, experience and develop during this weekend is how you are in your body and what moves you. You gain insight into how your being expresses and communicates through your body and you can learn how to bring more flow into your life and relationships through your attitude and the way you move. How you can appreciate yourself in everything you do. The weekend is a wonderful mix of being deep within yourself and in connection with others, enjoying unconditional enjoyment in stillness and movement. You learn the basics of the Tango from the essence. Je kunt tijdens dit weekend beide rollen ervaren, of je verdiepen in één van beide. We stemmen dit van te voren met je af. Er zijn eventueel B&B’s in de omgeving beschikbaar. Overnachten in tentje of camper kan tegen een kleine vergoeding op het terrein.